Here’s our team of wonderful therapists. We all hold our Master’s degree in our respective fields and are licensed by the state of Texas. We actively seek to gain knowledge in the latest therapy techniques, ideas, and strategies through completion of continuing education courses on a regular basis. All of our Occupational, Physical, and Speech therapists work together to provide the best outcomes for each child. We all love what we do! Nikah Hart (left) and Susan Sparks (right) both graduated from Texas Tech University Health Sciences Center with a Masters of Occupational Therapy. 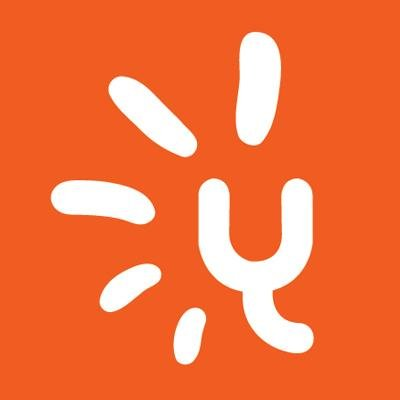 While working at her family owned developmental gymnastics center in Amarillo, Tx, Nikah had the opportunity to work with children of differing abilities. This confirmed her desire to pursue a career in OT where she could help others achieve their maximum potential physically, emotionally and educationally. 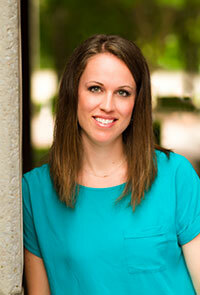 Nikah joined Achieve Pediatric Therapy and Rehab in Cedar Park in 2013. She rejoined Achieve as co-director in 2017 in Lubbock, providing Lubbock children with the same quality of care Achieve offers in Cedar Park. During Occupational Therapy school, Susan met two great friends that founded Achieve, and 9 years later, the opportunity landed for Susan to also join Achieve as co-director of the Lubbock clinic. Susan initially chose OT because she wanted to feel a connection with her patients and know she was making a difference in the lives of others, empowering them on their journeys to discover their strengths. 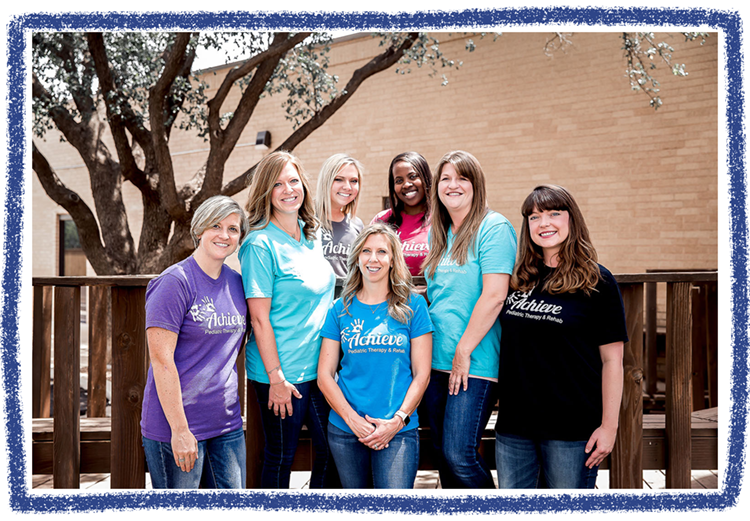 Nikah and Susan are dedicated to ensuring that the quality of care provided in Lubbock reflects their attitude and passion for pediatric therapy. Clinic owners and founders Erica Tally and Caroline Morlan knew early on in their careers that they wanted to provide the very best Pediatric Therapy by centering it on clients, families and education. 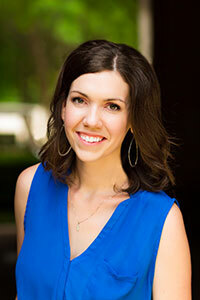 Erica and Caroline brought together their ideas and experiences and established Achieve Pediatric Therapy & Rehab in September 2012 in Cedar Park, TX. Both are graduates from Texas Tech University HSC Master of Occupational Therapy program. From providing exceptional care to children and families, to creating a work environment that both nurtures professional growth and supports their team of therapists, Erica and Caroline remain dedicated to ensuring that the quality of care provided is a reflection of their attitude and passion for pediatric therapy. 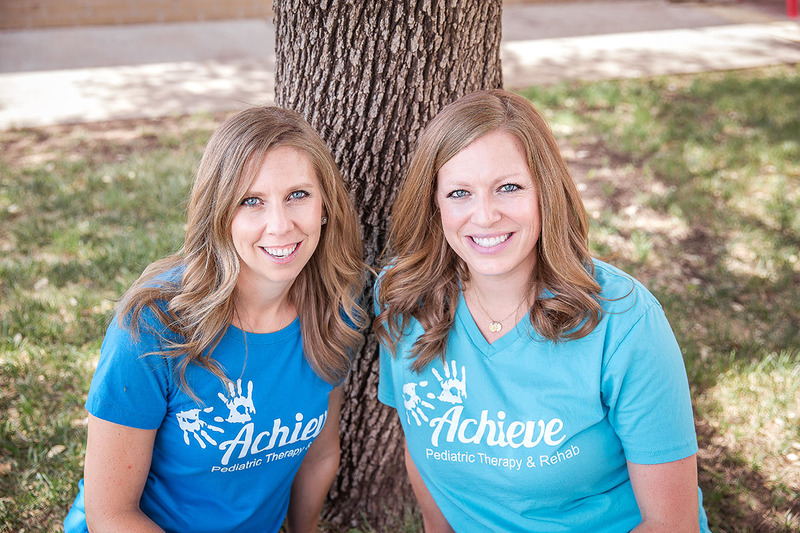 Erica and Caroline are so excited to team up with Nikah and Susan as clinic directors of our Achieve-Lubbock clinic. They both share the vision and dedication of providing exceptional care to the children and families in Lubbock and the surrounding communities. Achieve couldn’t have chosen anyone better to lead their team in Lubbock!